The star was found dead at his home in Essex this morning and police have remained at the property. The death isn’t being treated as suspicious and an Essex Police spokesman told The Sun: “We were called to concerns for the welfare of a man at an address in Brook Hill, North End, just after 8.10am on Monday. An East of England Ambulance spokeswoman added: “We were called at 8.08am with reports of a man who was unconscious in Brook Hill, Dunmow. NO!! No. I’m absolutely devastated. 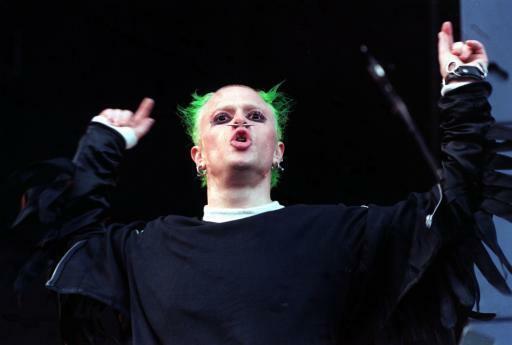 Keith Flint. This is the worst news. 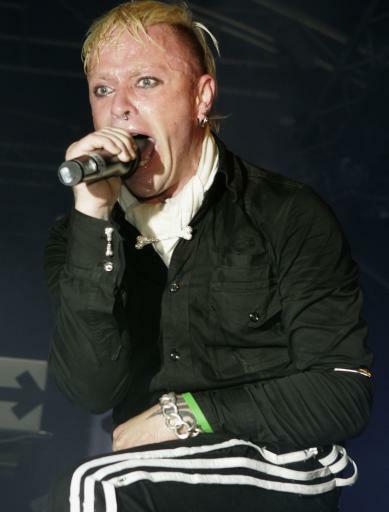 Keith performed vocals on The Prodigy’s number one singles ‘Firestarter’ and ‘Breathe’ which were released in 1996. After emerging in the early 90s, The Prodigy quickly became one of the UK’s biggest bands and were known as the ‘Godfathers of the Rave’. 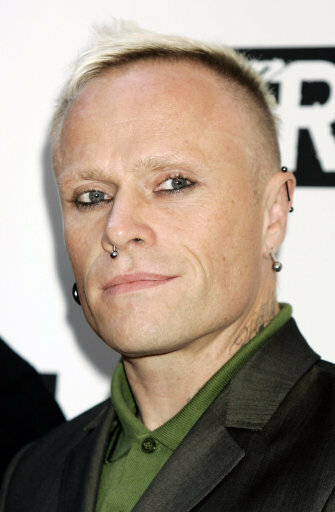 According to The Sun, Flint moved to Braintree, Essex, as a child where he went on to meet Liam Howlett – co-founder of The Prodigy. In recent years he had success as a motorcycle racing team owner and manager. His team won three Isle of Man TT races in 2015 and competed in the British Supersport Championship.